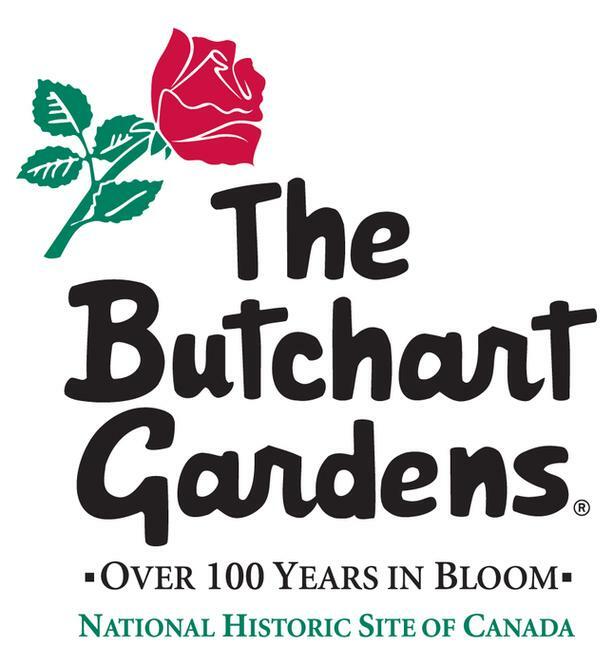 The Public Relations department strives to provide excellent customer service to both visitors and other departments, while promoting The Butchart Gardens to our many different markets. Group Services focuses primarily on services to our tour operators, industry partners and groups. They also work closely with all departments to deliver a positive Gardens experience for our visitors.